Welcome to the homepage of the North Central Folk Dance and Song Group. 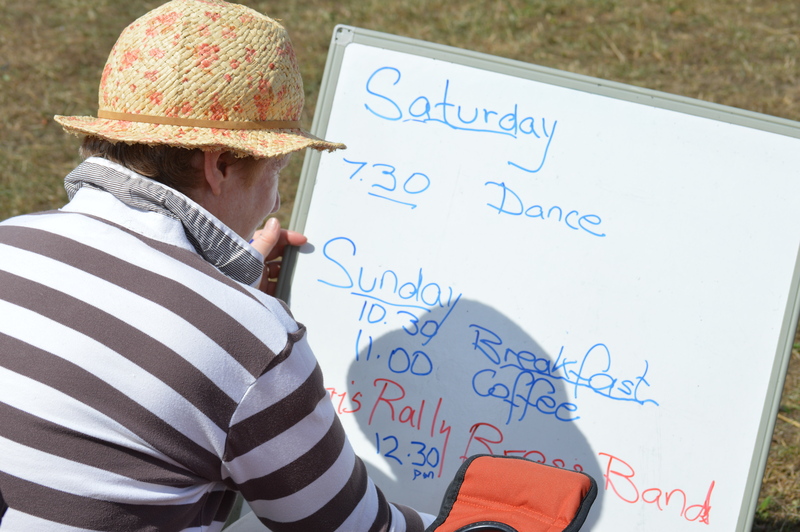 We are a section of the Camping and Caravanning Club and like to spend our weekends enjoying traditional folk activities such as music, dance and craft. Every meet provides opportunities for playing and performing music, singing, dancing and traditional craft activities. Even if you know nothing about folk music and dance come along and see what we have to offer (there are always people willing to help you get started) or just relax and do your own thing in a lovely part of the country. Our meets are based at or near a village hall where we hold all our activities. The hall is often at our disposal for the whole meet and there is always something going on as well as a constant supply of tea and coffee. 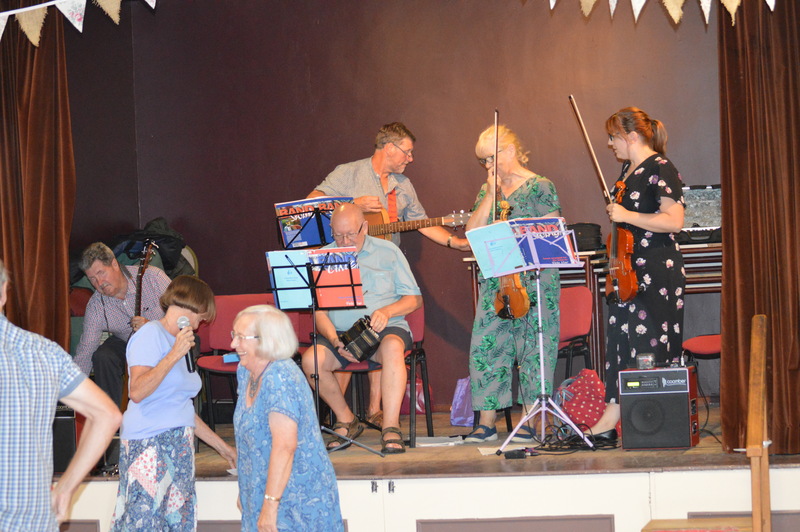 Most evenings we have a Ceilidh (often with a live band made up of fellow campers) in the Village Hall or a Get-together on the camp field. 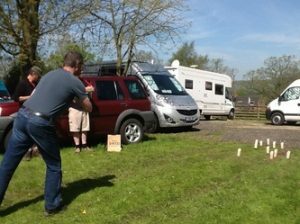 If you are a member of the Camping and Caravanning Club you are welcome to join us at any meet and for a small additional cost of £6.50 per year you can become a full member. 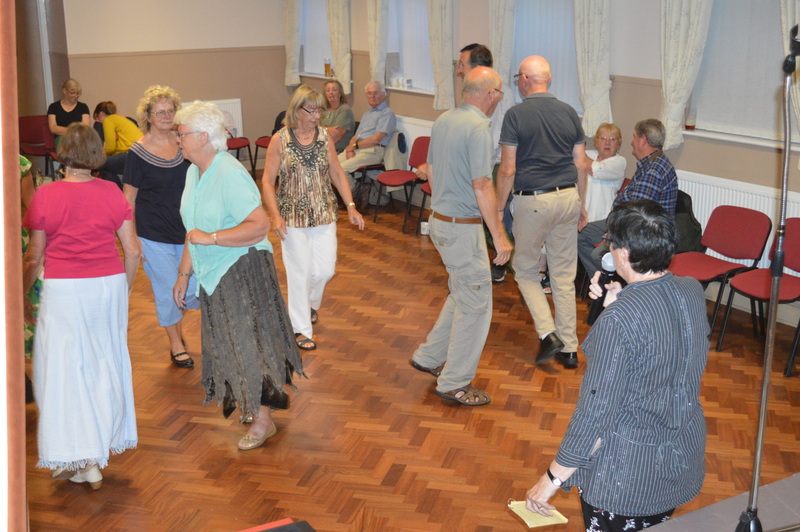 This is the website for The North Central Area of the Folk Dance and Song Group which is a special interest section of The Camping and Caravanning Club.